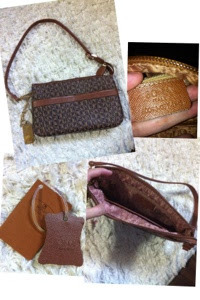 This was when I started to learn other brand of handbags especially Louis Vuitton, Chanel, Prada, Gucci, Coach.. etc. Whew! So what is your first handbag? Do you still keep them?